Lots of color in 2007. 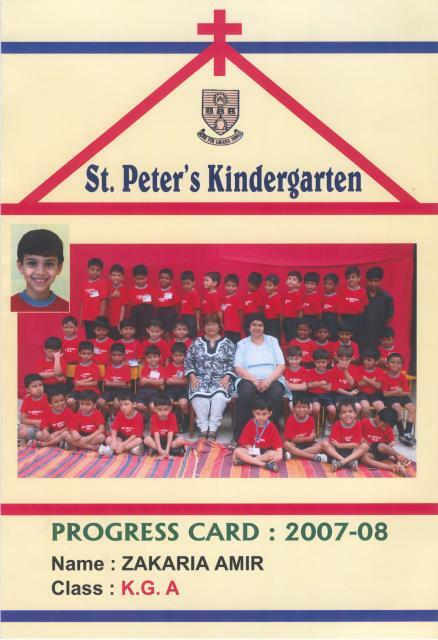 Can anyone share their report cards as well as the blue and white cards we used to get. Anyone daring enough to share their "pink" card? ?